The George Washington University Law School is pleased to announce that the following members of the faculty have been named to endowed chairs and research professorships. "It gives me great pleasure to recognize our colleagues for their outstanding academic and scholarly work," said GW Law Dean Blake D. Morant. "We are deeply grateful to the generous donors who made these endowments possible and to the panel of distinguished chairs from law schools across the country who consulted with us on these selections." Two other recent endowments were recently established at GW Law. The Jenkins family has endowed the Senior Associate Dean for Administration in memory of John Jenkins, who held the position. Additionally, Jeff and Martha Kohn have endowed the Senior Associate Dean for Academic Affairs. Professor Karen B. Brown's scholarship focuses on the wonder and many levels of complexity of federal, international and comparative income taxation. 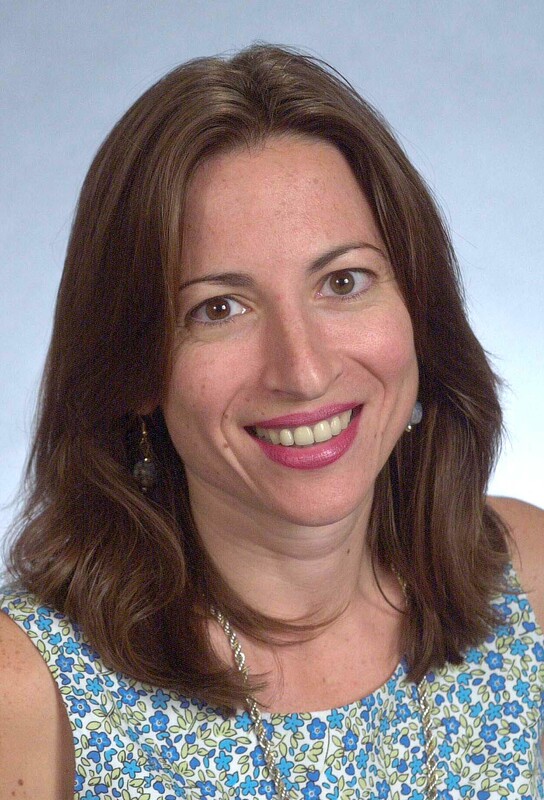 In particular, her work has centered on the connection of income taxation to social justice norms and economic inequality. 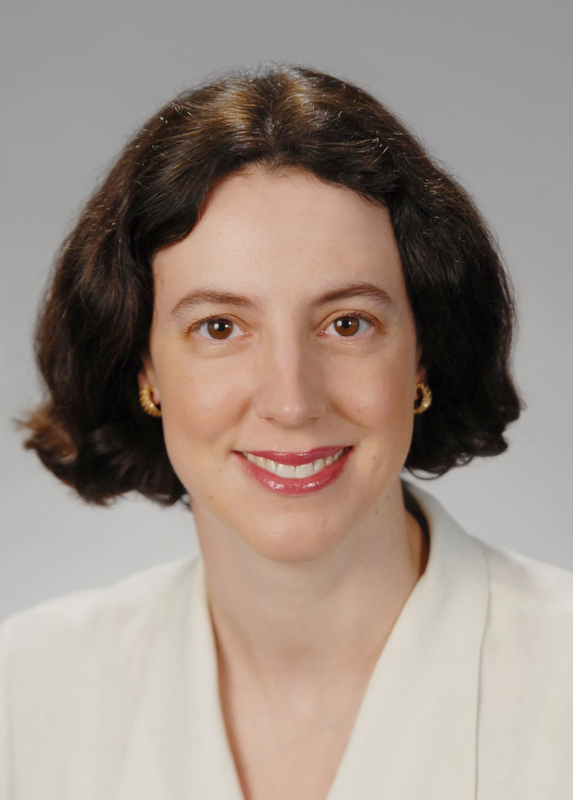 Her publications include articles in University of Pittsburgh Tax Review (2013) and Tax Notes(2014), treatises published by Bloomberg BNA (2015 and 2016), and books which she edited and to which she contributed chapters, Comparative Regulation of Corporate Tax Avoidance (Springer N.V., 2012), Beyond Economic Efficiency (Aspen, 2013), and Taxation and Development: A Comparative Study (Springer N.V. 2017). She is a member of the American Law Institute, the International Fiscal Association, and the International Academy of Comparative Law, for which she has served as General Reporter for the taxation topic for the last two meetings of the World Congress. 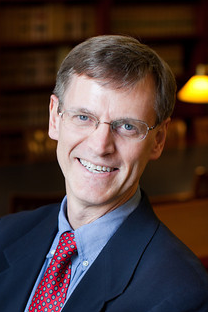 Professor Murphy’s scholarship explores contemporary problems in the field of international law, with a focus on international dispute settlement, international criminal law, and the law of the sea. His recent scholarship has appeared in the Journal of International Dispute Settlement (2013), the Melbourne Journal of International Law (2015), and the American Journal of International Law (2014, 2016), and is forthcoming in the Stanford Law Review On-line (2017). His recent books include Principles of International Law (West, 2012), Litigating War: Mass Civil Injury and the Eritrea-Ethiopia Claims Commission (Oxford, 2013), Public International Law in a Nutshell (West, 2013), International Law: Cases and Materials (West, 2014), Foreign Relations Law: Cases, Materials and Simulations (West, forthcoming 2017), and International Law Relating to Islands (Brill Nijhoff, forthcoming 2017). He is President-Elect of the American Society of International Law and a Member of the United Nations International Law Commission, where he serves as Special Rapporteur for Crimes against Humanity. 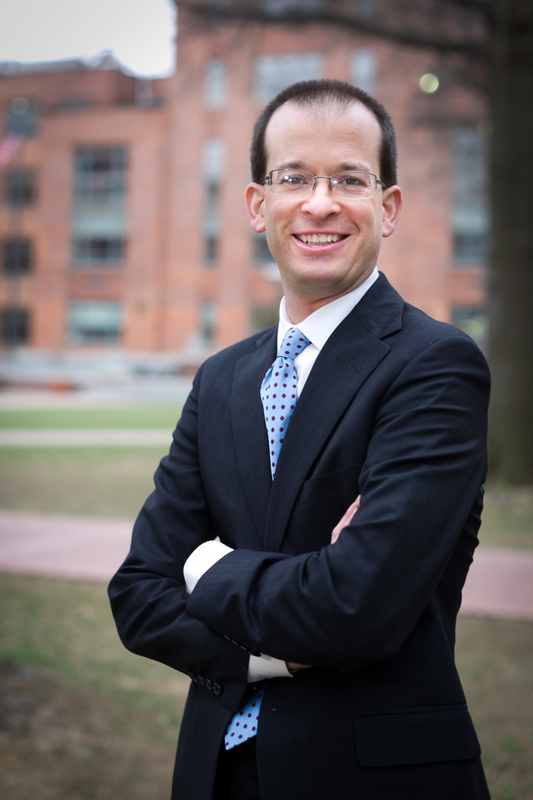 Professor Steinhardt’s primary research interests have been the enforcement of international law in domestic courts and the human rights obligations of multinational corporations. He has presented that work at Oxford University and at Harvard, Yale, and Columbia Law Schools, and he has published his work through the Oxford (2008, 2005) and Cambridge University (2014, 1996) Presses, as well as the American Journal of International Law (2013) and the Notre Dame Law Review (2014). His book providing a case-based approach to the philosophy of law and legal argumentation – entitled “You Can’t Argue Like That” -- will be published during the 2017-2018 academic year. His current research agenda focuses on the intersection between international law and administrative decision-making, as well as a second edition of his casebook on international human rights lawyering. 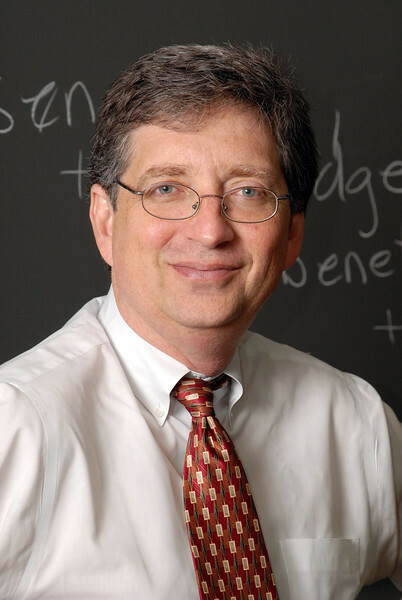 Professor Abramowicz's scholarship focuses on law and economics, with special emphasis on the economics of litigation and the economics of patent law. He has recently written several articles on cryptocurrencies, appearing in the Wake Forest Law Review (2016), the Arizona Law Review (2016), and Ledger (2016). He has also recently published articles in the DePaul Law Review (2014), Vanderbilt Law Review (2013), and Georgetown Law Journal (2012), and he has an article forthcoming in the George Washington Law Review. Professor Colby writes about Constitutional Law, with a particular focus on the study of constitutional originalism and on the constitutional issues surrounding the imposition of punitive damages. His recent scholarship has appeared in the Duke Law Journal (2016), the Cornell Law Review (2015), the Northwestern University Law Review (2013), the Minnesota Law Review (2012), and the DePaul Law Review (as part of the 2015 Clifford Symposium on Tort Law and Social Policy). Professor Colby served as Associate Dean for Research and Faculty Development from 2014-2017. 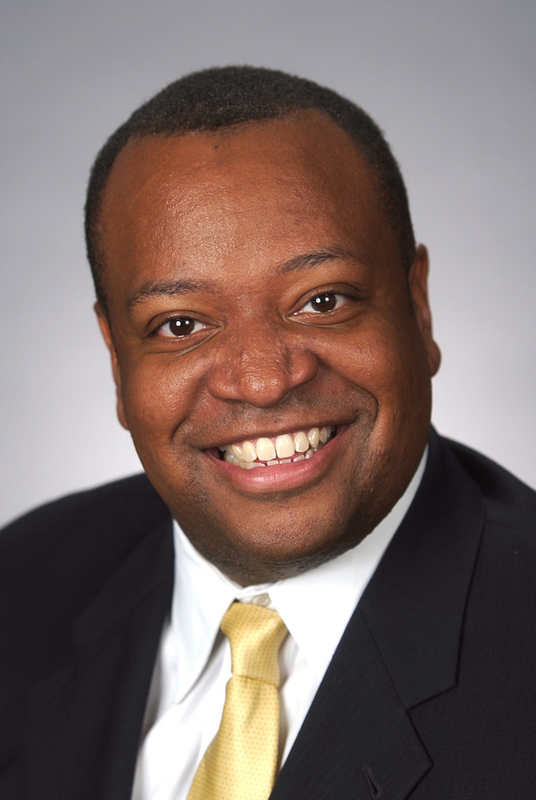 Professor Roger A. Fairfax, Jr. Professor Fairfax’s scholarship focuses on criminal law policy and the role of discretion in the criminal process, with a particular emphasis on the roles of grand juries and prosecutors. His selected recent scholarship has appeared in the Harvard Civil Rights-Civil Liberties Law Review (2017), William & Mary Law Review (2016), Howard Law Journal (2015), Journal of Legal Education (2014), Yale Law Journal (2013), Georgetown Journal of Legal Ethics (2012), and Iowa Law Review (2012), and in book chapters in Bridging the Gap: Scholarship and Criminal Justice Reform (2017), and Policing the Black Man: Arrest, Prosecution, and Imprisonment (Penguin Random House 2017). His new textbook, Adjudicatory Criminal Procedure: Cases, Statutes, and Materials, is forthcoming in 2017 from Foundation Press. Fairfax has served as Senior Associate Dean for Academic Affairs since 2015, and served as Associate Dean for Public Engagement from 2014-2015. Professor Hammond's scholarship focuses on the regulatory process, particularly as it relates to the administrative-law norms of participation, deliberation, transparency, and accountability. Her work also explores these norms in the fields of energy law and environmental law, where decision makers must often reconcile science and policy objectives. 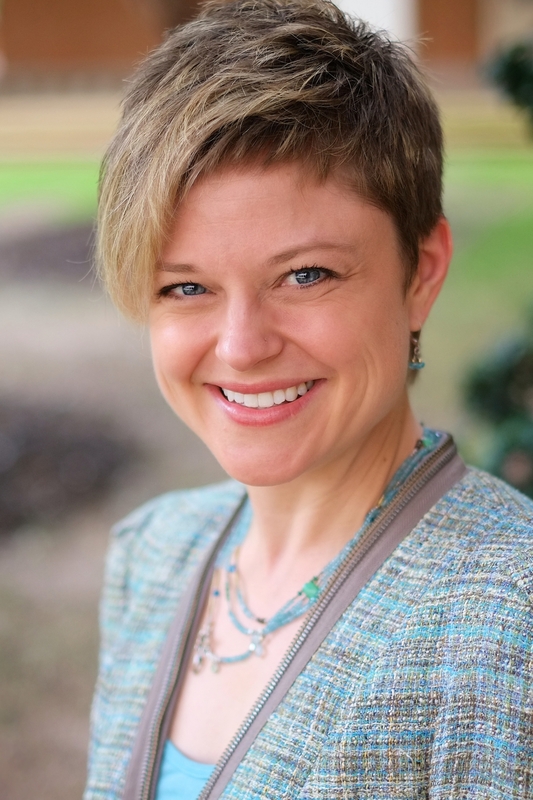 Her recent scholarship has appeared in the Columbia Law Review (2016 & 2012), Duke Law Journal (2012), George Washington Journal of Energy and Environmental Law (2017 & 2016), Harvard Environmental Law Review (2013), Utah Law Review (2016), and Vanderbilt Law Review (2016); and in symposium editions of the Brooklyn Law Review (2017), Fordham Law Review (2014) Georgetown Environmental Law Review (2016), and Vanderbilt Journal of Transnational Law (2016). She is a coauthor of two textbooks, Energy, Economics, and the Environment (4th ed. 2015), and Environmental Protection: Law and Policy (7th ed. 2015), as well as numerous book chapters and shorter works. Hammond served as Associate Dean for Public Engagement from 2015-2016 and is Past Chair of the Administrative Law Section of the Association of American Law Schools. Professor Lerner studies the differences between adversarial and nonadversarial legal systems, and writes about the history of American juries. Her recent writings appear in the Journal of the Legal Profession (2016), in the book Magna Carta and its Modern Legacy (2015), and in the William & Mary Bill of Rights Journal (2014). She is the author, with John Langbein and Bruce Smith, of the book History of the Common Law: The Development of Anglo-American Legal Institutions (2009). She participates in debates before many audiences about the usefulness of juries, and discusses juries online, most recently for the National Constitution Center and the Khan Academy. Professor Nunziato's research focuses on the subject of free speech on the Internet. Her recent scholarship appears in the University of Pennsylvania Journal of International Law(forthcoming 2017), Georgetown Journal of International Affairs (2015), Harvard Law Review Forum (2014), Georgetown Journal of International Law (2014), Northwestern Journal of Technology and Intellectual Property (2012), and by Cambridge University Press (2017). She is the author of Virtual Freedom: Net Neutrality and Free Speech in the Internet Age (Stanford University Press). She co-directs GW Law’s Global Internet Freedom Project as well as the inter-disciplinary university seminar Our Networked Future: Emerging Issues in Internet Freedom and Governance. Professor Ross’s scholarship focuses on constitutional law, family law, and policy regarding children, families and education. Her recent scholarship is forthcoming in the Journal of Legal Education (2017), the University of Pennsylvania Journal of Constitutional Law (2018), the University of Colorado Law Review (2018), and the First Amendment Law Review (2018). 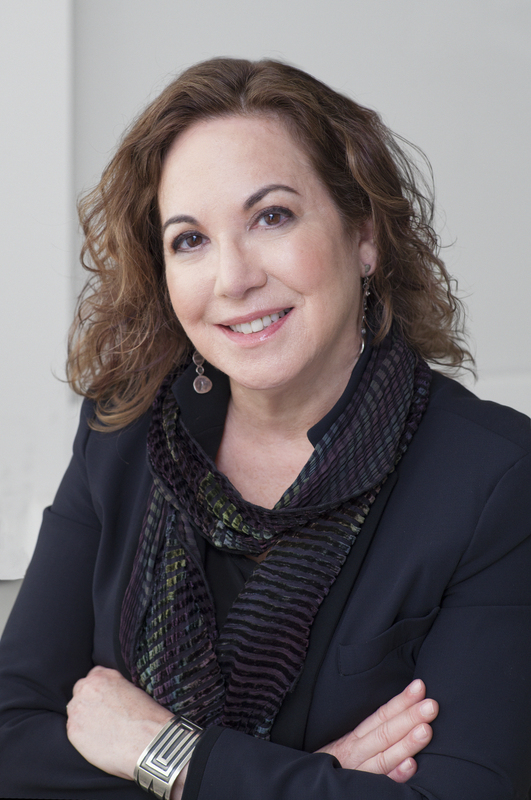 Her prize-winning book, Lessons in Censorship: How Schools and Courts Subvert the First Amendment (Harvard University Press 2015) grew out of research she began as a Member of the School of Social Science at the Institute for Advanced Study in Princeton. She co-authors Contemporary Family Law (4th ed. West 2015). Professor Smith's scholarship explores constitutional law, with a particular focus on constitutional interpretation. His recent work has appeared in the Cornell Law Review (2015) and the Georgia Law Review (2017), with articles forthcoming in the Fordham Law Review (2017) and the Marquette Law Review (2017). The third edition of his casebook (with Gregory E. Maggs), Constitutional Law: A Contemporary Approach, was published by West Academic in 2015, and the fourth edition is forthcoming in 2018. West Academic will also publish the first edition of an undergraduate textbook (also with Gregory E. Maggs) on constitutional law in 2017. In addition, Professor Smith's lecture series with the Great Courses on Civil Procedure will be released in 2017. 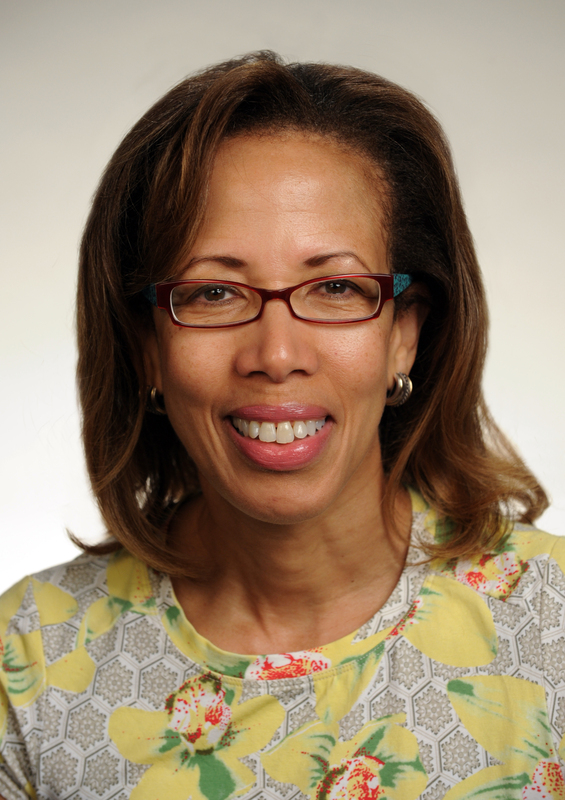 Professor Smith served as Associate Dean for Research and Faculty Development from 2011-2014. 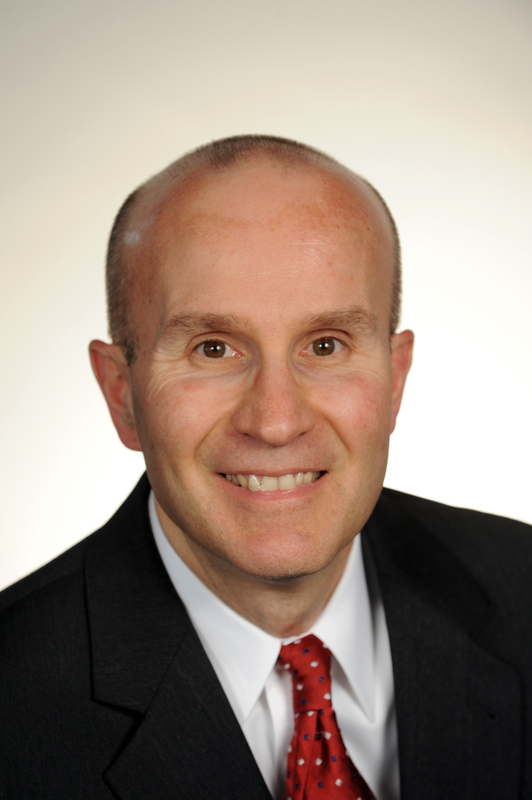 Professor Suter's research focuses on topics at the intersection of law, medicine, and ethics. As a former genetic counselor, she has a particular interest in genetics issues that arise in medical and other settings, reproductive rights, and emerging reproductive technologies. Her recent scholarship appears in the Cambridge University Press (forthcoming), Oxford University Press (forthcoming), Journal of Law and Bioscience (forthcoming, 2016, 2015), Houston Journal of Health Law and Policy (2015), Journal of Law Medicine and Ethics (2015), Minnesota Journal of Law Science and Technology (2014), George Washington Law Review Arguendo (2014), Hastings Center Report (2013), American Journal of Law and Medicine (2013), American Journal of Bioethics (2012), and Rutgers Law Journal (2012). She participates in national working groups and advisory boards and as a consultant on projects addressing reproductive technologies and genetics issues. A retired Rear Admiral of 28 years in the U.S. Navy's Judge Advocate General’s Corps, Hank Molinengo joined the staff of the law school in 2009 as the Associate Dean for Administrative Affairs where he is responsible for all of the non-academic related services provided by the law school for its students. His supervisory responsibilities include ABA and AALS accreditation, budget, IT, personnel, operations and logistics, and facilities.